Fitbit, which just launched its new Blaze wearable at CES this week, has been hit with a class-action lawsuit that could dissuade people from purchasing their hardware. The lawsuit revolves around Fitbit’s heart rate tracking, which is said to be innacurate “by a wide margin.” During periods of intense workouts, users are claiming the issue is especially bad. PurePulse [Fitbit’s proprietary heart rate tech] provides better overall heart rate tracking than cardio machines at the gym, as it tracks your heart rate continuously even while you’re not at the gym or working out. But it’s also important to note that Fitbit trackers are designed to provide meaningful data to our users to help them reach their health and fitness goals, and are not intended to be scientific or medical devices. 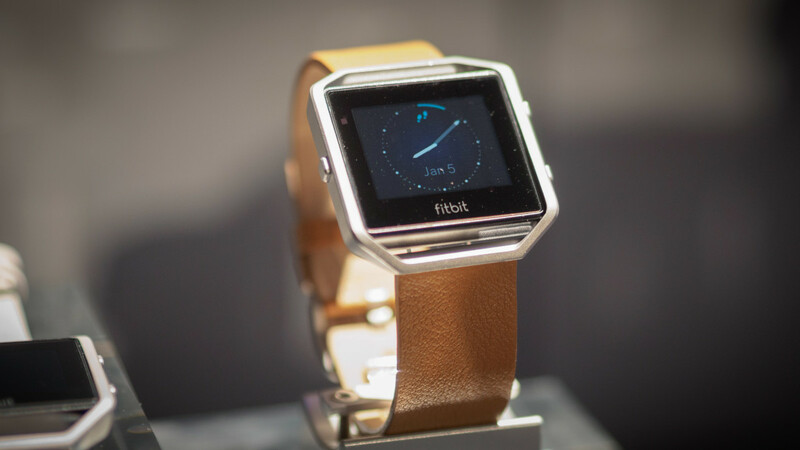 It’s the latest headache for Fitbit, which was once sued for it’s rash-inducing wristbands. The ho-hum response to its Blaze fitness band — in addition to this new lawsuit — could spell trouble for the company moving forward.